As promised, Samsung launched its Samsung Galaxy J5 (2016) and Samsung Galaxy J7 (2016) launched in India at Rs 13990 and Rs 15990 today. 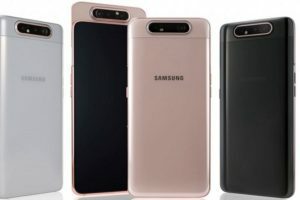 The Samsung Galaxy J5 2016 and Samsung Galaxy J7 2016 are the successors of the company’s Samsung Galaxy J5 and Samsung Galaxy J7 which were released last year. Both the Smartphones are said to be centered on its Selfie features. Samsung had launched these Smartphones earlier in China. We expect both the Smartphones to be launched with the same specifications that were announced back in its event in China. They are also expected to be available in Pink, White and Gold colors in India. 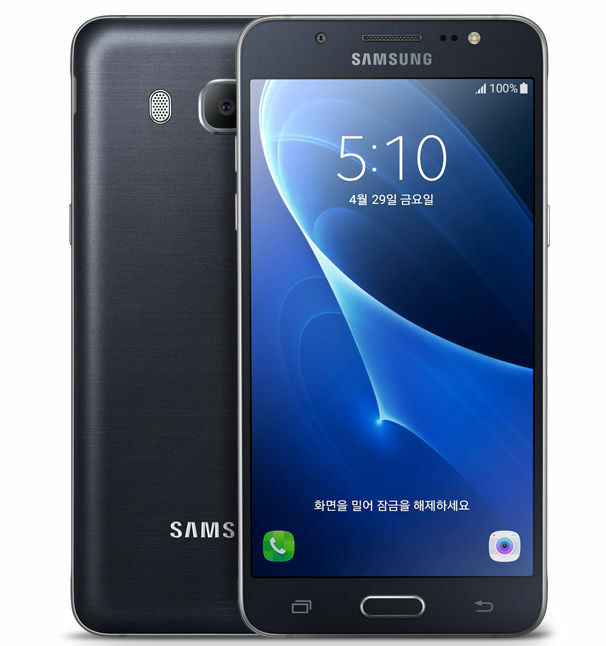 To recall, Samsung Galaxy J5 (2016)sports a 5.2-inch HD Super AMOLED display at a resolution of 1280 x 720 pixels. 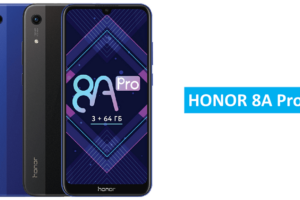 The device is powered by 2GB RAM and a 64-bit Quad Core Snapdragon 410 processor that is clocked at 1.2GHz with Adreno 306 GPU and runs onAndroid 5.1 (Lollipop). The storage department looks fine with 16 GB internal storage that can be expanded up to 128 GB using microSD card. It supports Dual SIM, 4G LTE / 3G HSPA+, Wi-Fi 802.11 b/g/n, Bluetooth 4.1, GPS and NFC. It has a 13 MP Primary camera with f/1.9 aperture, LED Flash and 5 MP Selfie camera with 120-degree wide-angle lens. The device is packed with a massive 3100mAh battery. 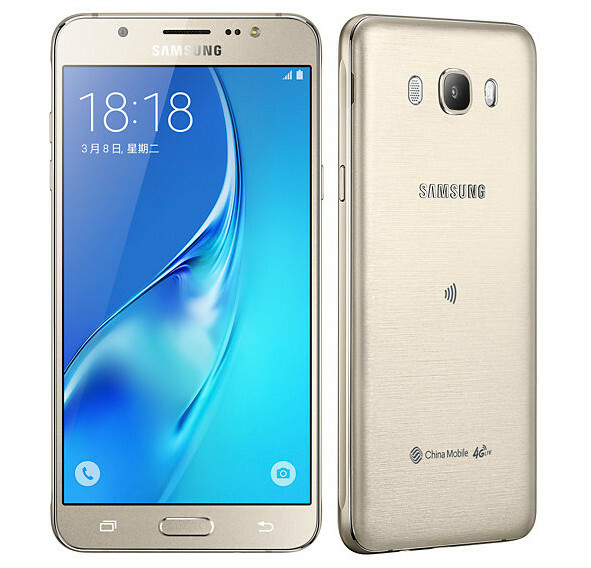 On the other hand, Samsung Galaxy J7 (2016) sports a 5.5-inch full HD Super AMOLED display at a resolution of 1920 x 1080 pixels. It is powered by 3GB RAM and Octa-core Exynos 7870 processor that is clocked at 1.6GHz and runs onAndroid 5.1 (Lollipop). The storage department looks fine with 16 GB internal storage that can be expanded up to 128 GB using microSD card. It supports Dual-Sim, 4G LTE / 3G HSPA+, Wi-Fi 802.11 b/g/n, Bluetooth 4.1, GPS and NFC. It also has a 13 MP Primary camera with f/1.9 aperture, LED Flash and 5 MP Selfie camera with 120-degree wide-angle lens. The device is packed with a massive 3100mAh battery. Let us know your views on both the Smartphones in the comments section below. We would love to hear from you.